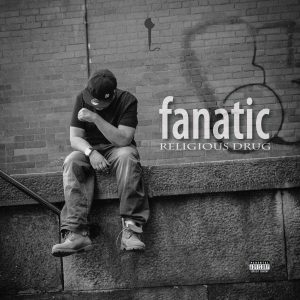 Jaime Clark, aka Fanatic, is a hip hop recording artist based in Providence. At PVDFest he will be performing “Get Your Money Up“ from the album “Religious Drug“ as well as three songs from “The 9,“ his upcoming summer release. Fanatic’s music and video available are on streaming platforms and YouTube.